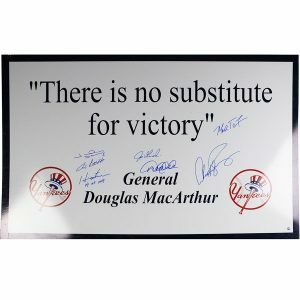 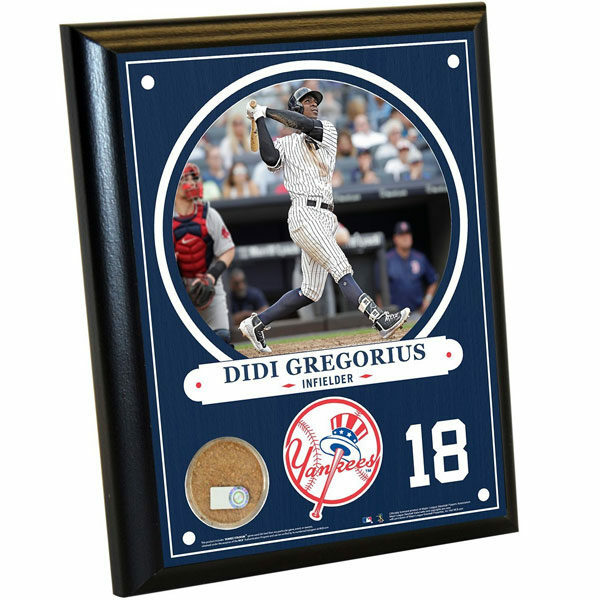 This 8×10 plaque is a must have collectible for any New York Yankee fan cave. 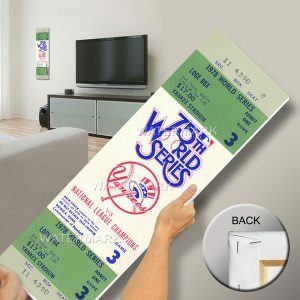 It is officially licensed by Major League Baseball and comes with a tamper-evident hologram that can be verified online at MLB.com. 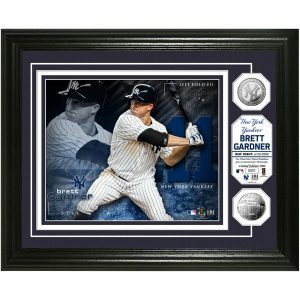 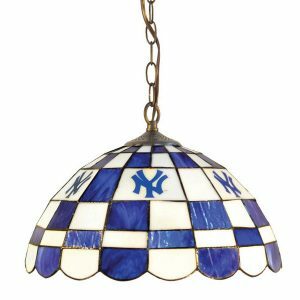 Steiner Sports is the official provider of autographed collectibles and game used memorabilia for the New York Yankees.